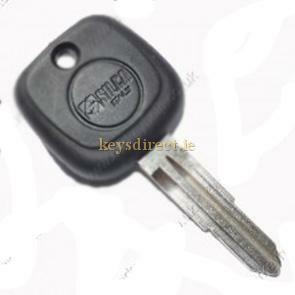 This is a Duplicate transponder key for the Daewoo Tacuma 2000-2007. It is available with or without a transponder chip. Any transponder chip supplied will require programming into the vehicle's immobiliser system. A transponder chip is not a remote. 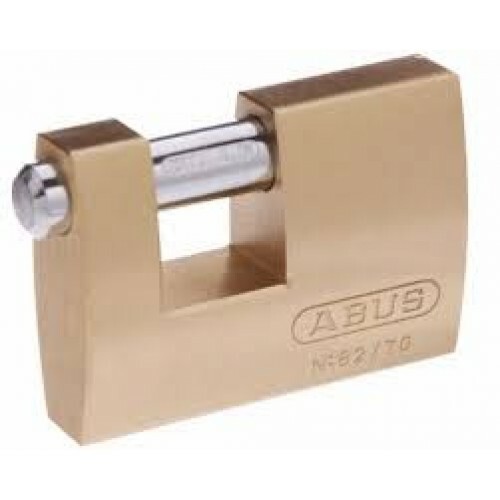 This key can be cut from the key Key-Code number or from a good digital picture. If cut from a picture the key Key-Code number will be provided. It is available with or without a transponder chip. Any transponder chip supplied will require programming into the vehicle’s immobiliser system. A transponder chip is not a remote. 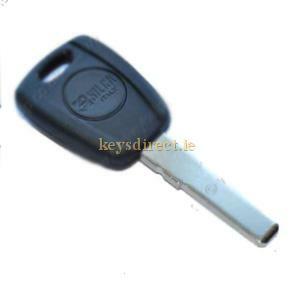 This is a Duplicate key for the Audi A4 1995-1996.see also - Audi A4 transponder key HU66ATIt is available with or without a transponder chip. Any transponder chip supplied will require programming into the vehicle's immobiliser system. A transponder chip is not a remote.This key can be cut from the key Key-Code number or from a good digital picture. 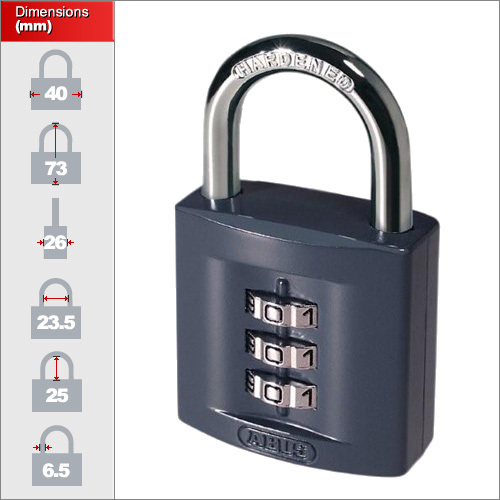 If cut from a picture the key Key-Code number, which is for the physical cuts on teh key, will be provided. 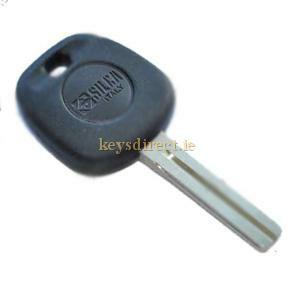 This is a Duplicate key for the Alfa Romeo 166 1994-2008.It is only available without a transponder chip. 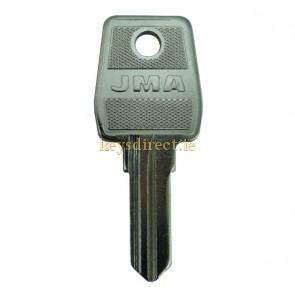 This is a Duplicate key for the Alfa Romeo Spider 2006-2010.It is only available without a transponder chip.